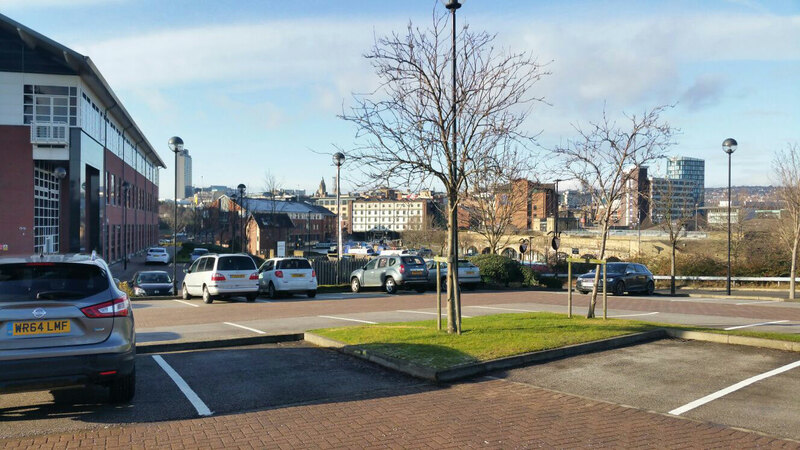 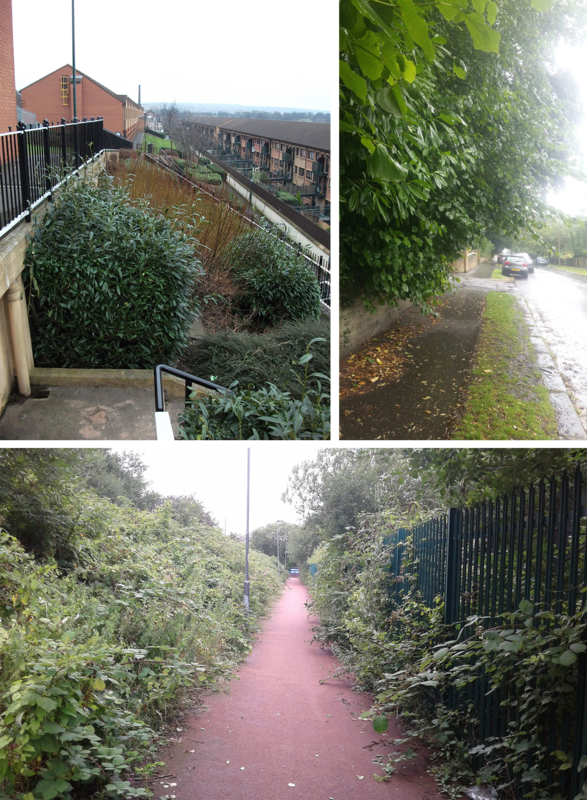 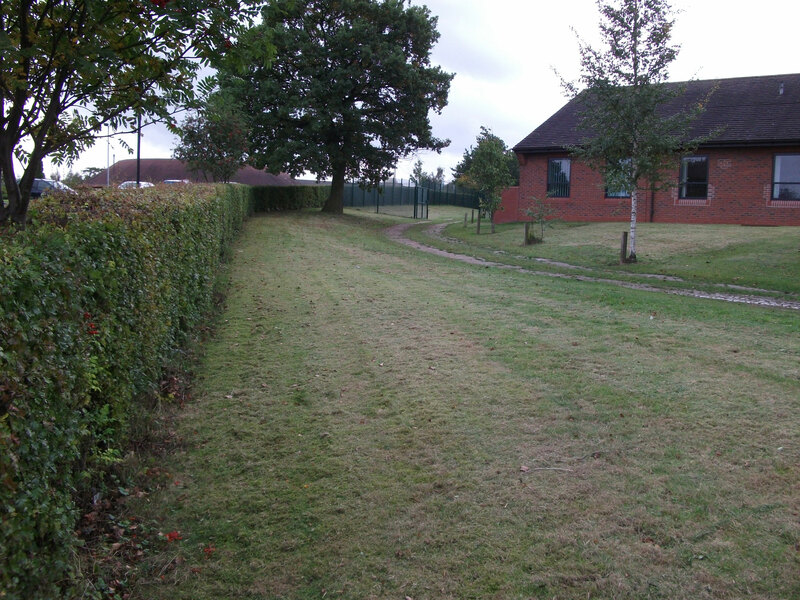 We provide garden maintenance and garden landscaping services for commercial properties in Sheffield and the South Yorkshire area. 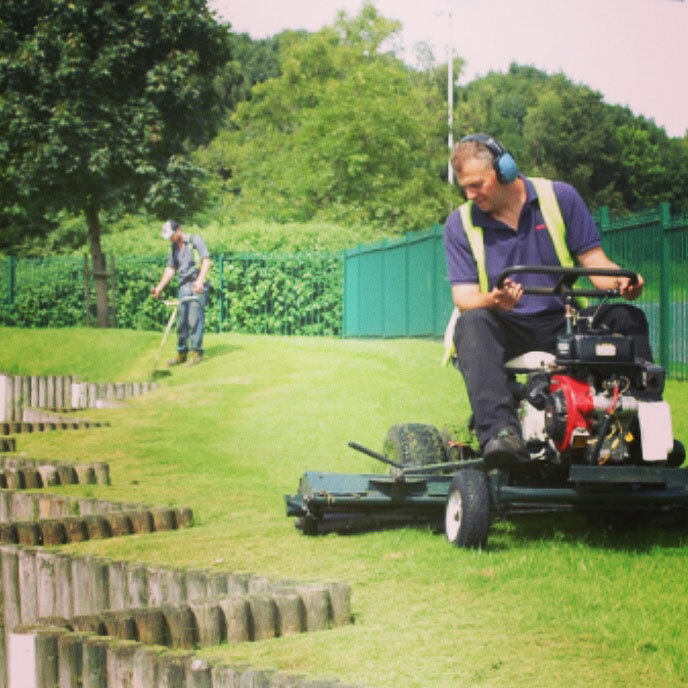 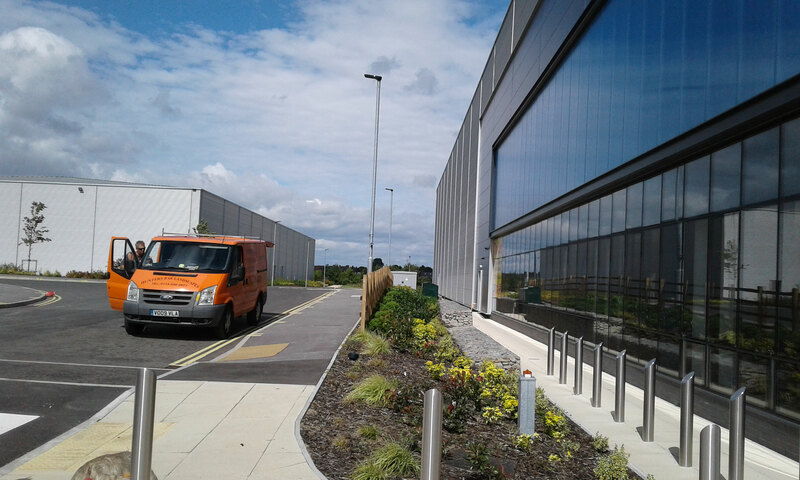 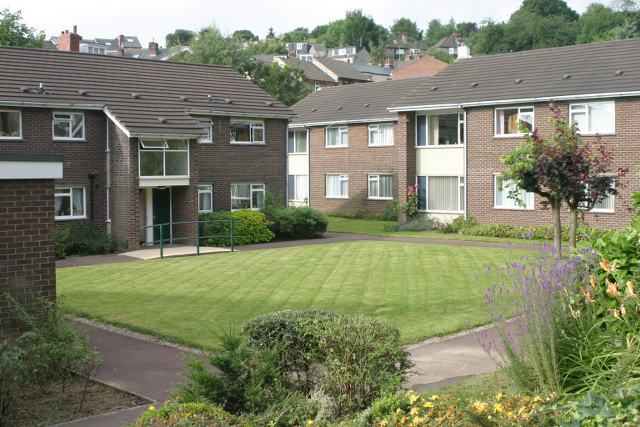 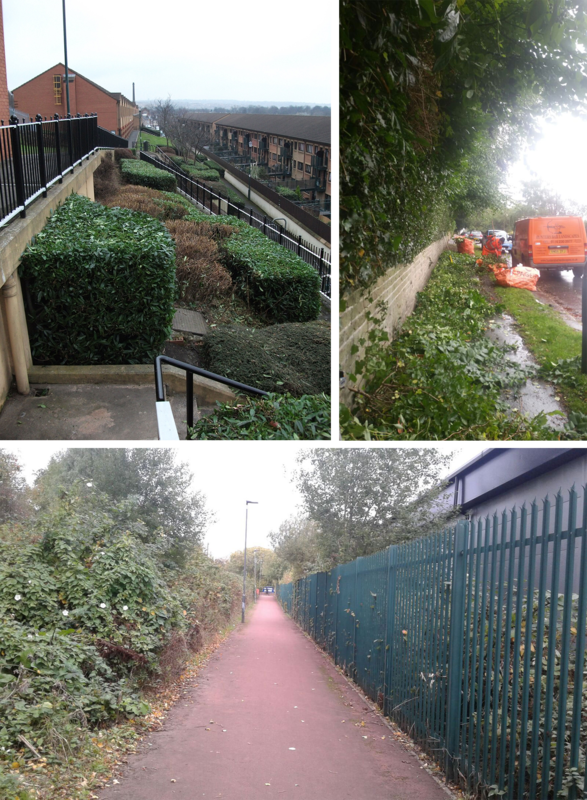 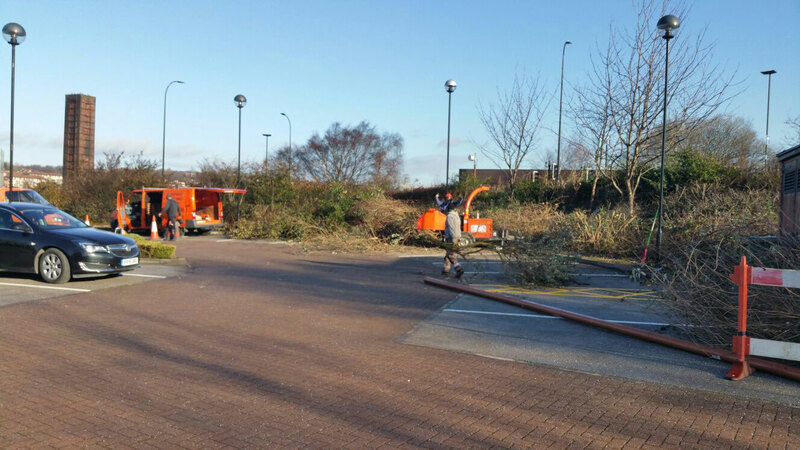 No garden work is too large or too small for us, and we do commercial grounds maintenance for business premises, blocks of flats, offices, housing associations, schools, hotels and more. 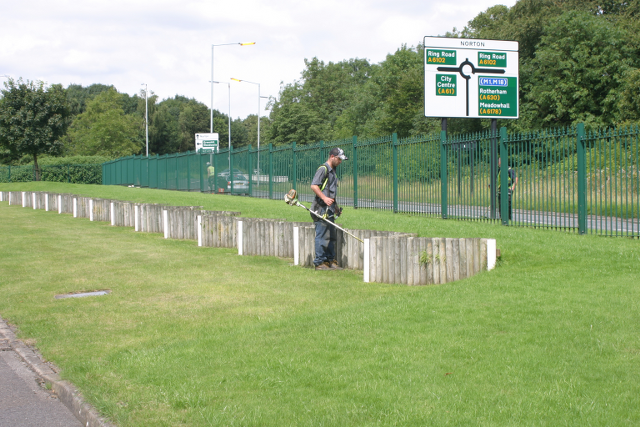 Contact Hunters Bar Landscapes to discuss your commercial garden maintenance requirements.